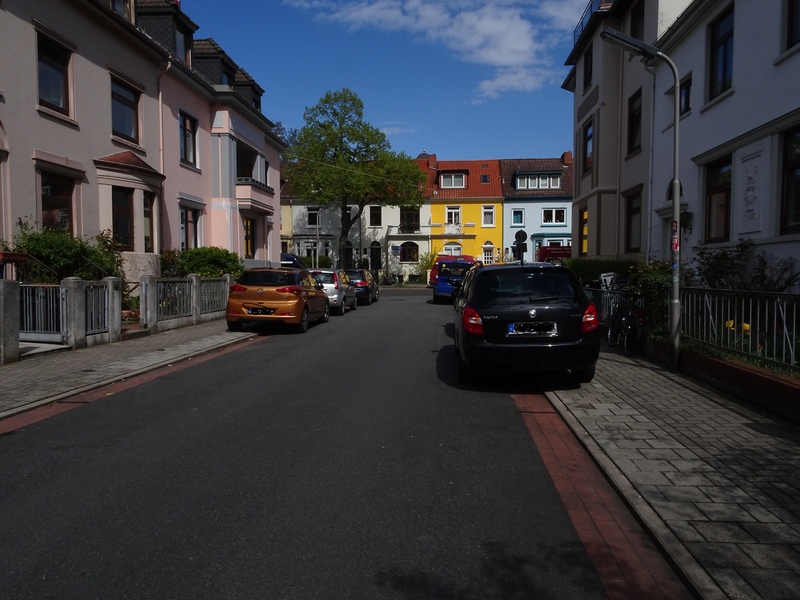 Regular readers may recall that on April 26, 2017, I had a car parked legally on the right side of the road in the Biebricher Straße in the Neustadt (a one-way street). My legally compliant behaviour now has a judicial sequel. My car is the blue one in the background. Before I parked my car, I had made sure that there was still plenty of room for ambulances, fire brigade etc. to get through the road unhindered. I considered this foresight important, as the street – the pavements and the road – was heavily circumscribed that day by cars carelessly or ruthlessly parked on both sides (mind you: illegally) on the pavements. Nevertheless, that evening, I discovered that my car, which had been parked in accordance with the law, had been towed away, although during the day a crew of a patrol car had convinced me of the legitimacy of my parking. So I refused to pay the demanded fine for the “misdemeanor” I have committed, as well as the cost of towing. As a result, there will be a public hearing on October 16, 2018 at 9:00 in the courthouse Ostertorstraße 25-31, 28195 Bremen, room 451. The whole process is documented on my part by photos with time stamp. I shall be represented by the law offices of Dr. med. 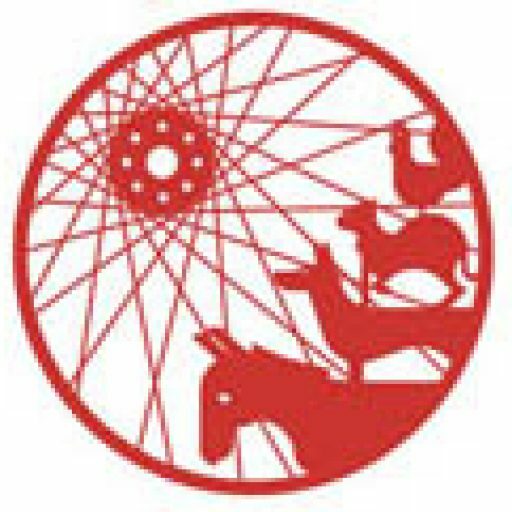 Kettler, Kiel, who are experienced in foot and bicycle traffic matters. Watch this space for the court decision.